No special equipment is needed to make this wonderful salad dressing. We enjoy a tart vinaigrette that has a little more vinegar/lemon taste – you can reduce the lemon or vinegar or increase the olive oil if you prefer a vinaigrette that is less tart. Mix all ingredients well except the olive oil – if you have a salad dressing carafe use that and shake well. If you don’t have a carafe, use a bowl and whisk the ingredients together. Once the ingredients are mixed add the olive oil slowly and mix in shaking or whisking slowly until all is mixed in. Serve on a salad as desired. 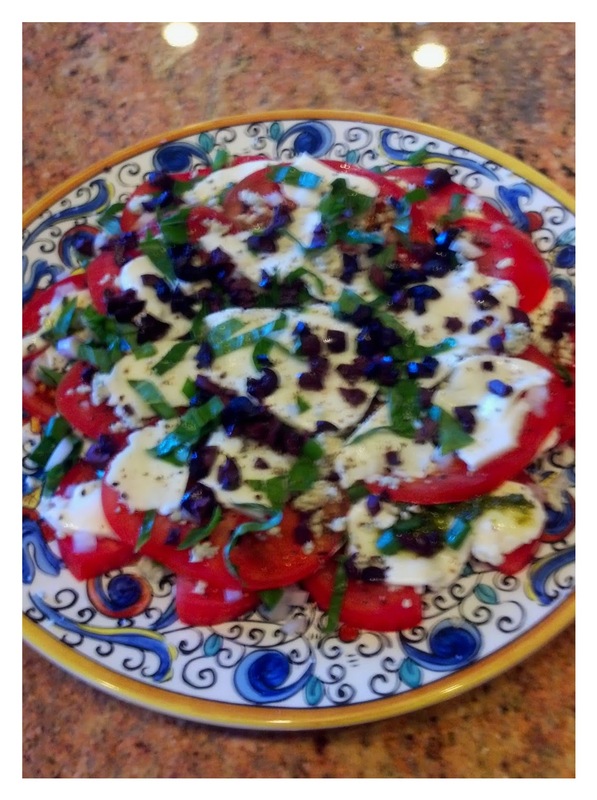 This is the ideal salad dressing for our Italian Salad recipe.